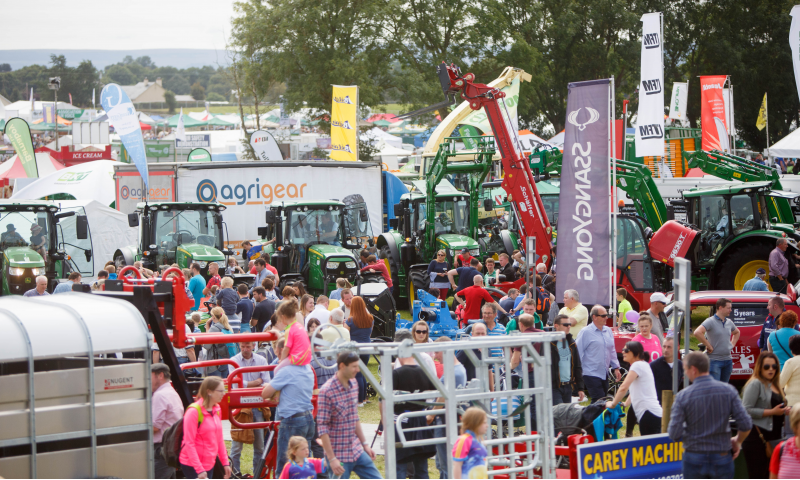 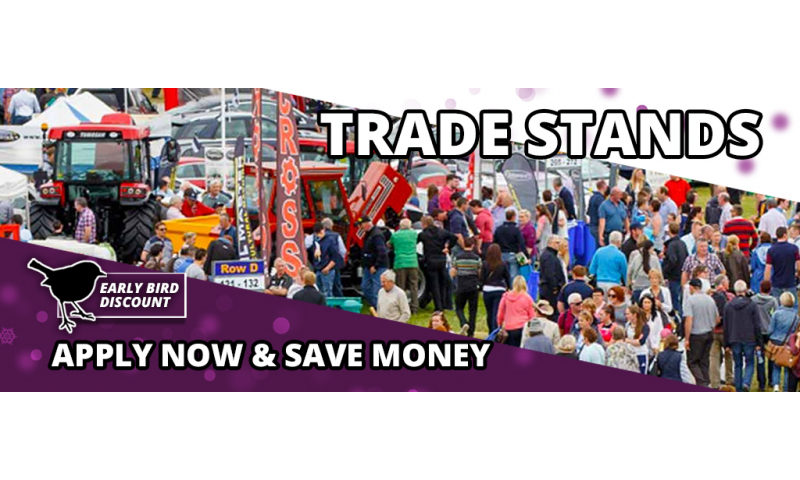 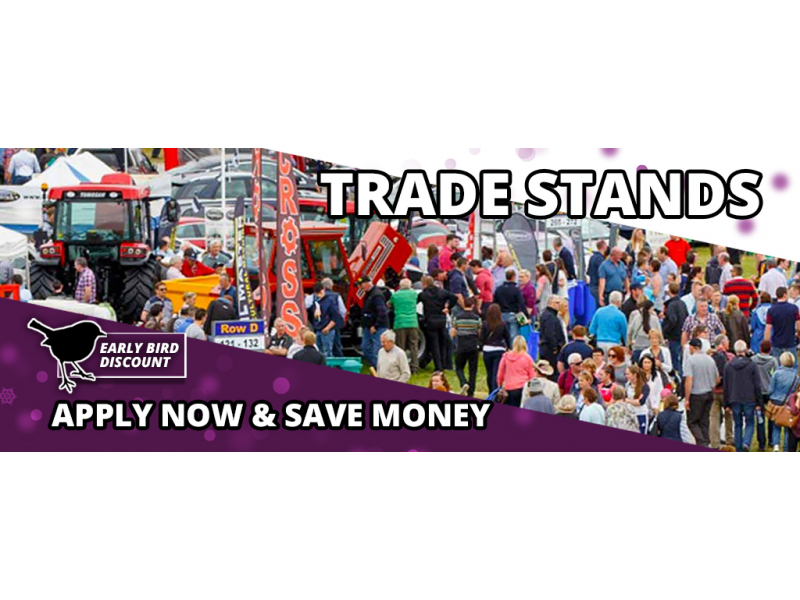 Tullamore Show on 12th August 2018, now is the time to avail of our Super Pre Christmas Sale Bonanza for our online trade stand applications. The Bonanza does not stop there, any extra admission tickets purchased online will be at our 2003 rate until Friday 15th December, when the sale ends. 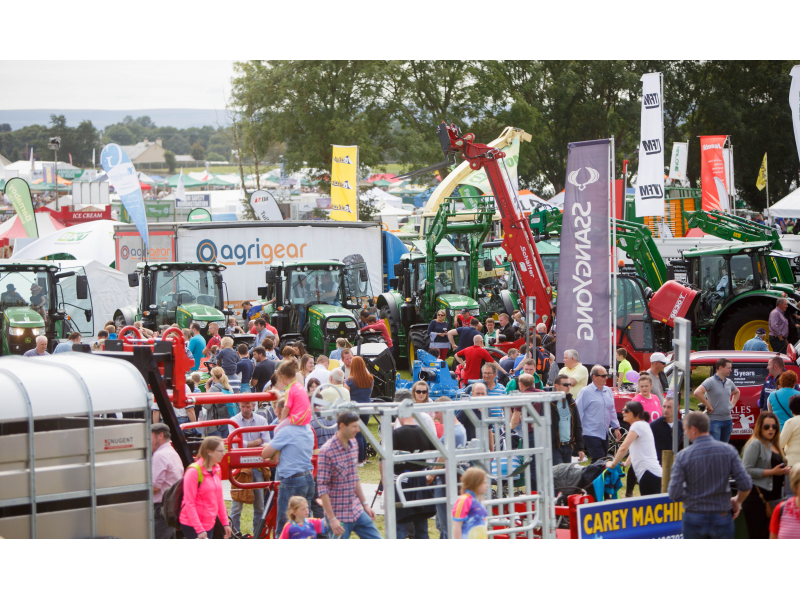 No handling charge for tickets either during sale.